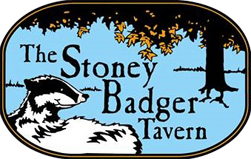 The Stoney Badger Tavern opened it’s door on December 3, 2010. Our facility welcomes up to 228 guest in a clean, comfortable and relaxing setting complete with delicious food, modern accessible restrooms and all the amenities expected from a 21st Century Virginia Tavern. 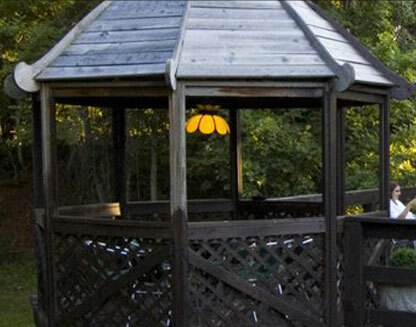 We are located in Lynchburg Virginia on Old Forest Road (click for directions). Mon-Fri. 3:30pm-1:30am. Saturday and Sunday 11:30am-1:30am. Kitchen closes at 115 am.. Hours are subject to change.